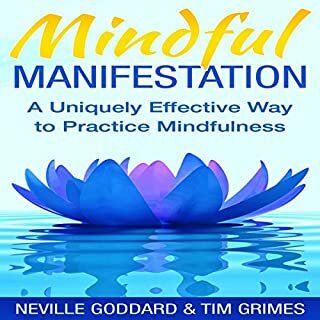 I love this book because It has made a difference in my life and continues to do so. 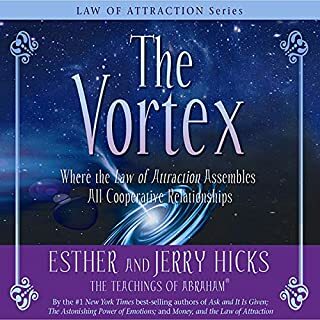 I am glad to have also bougth this audiobook, so I can listen to it everywhere. 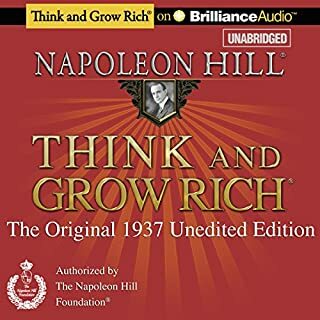 Great learning if you are really serious about your life. The narrator is too fast for my taste. Powerful book and very well-narrated. I loved it! You must listen many times. 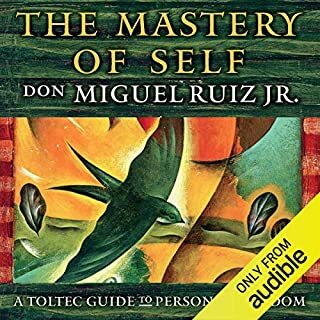 I recommend this audiobook !!! I am a big fan of Neville. I was very grateful to find this book. I loved every last bit of it all the way through. Easy to follow and great performance of Greg Zarcone. 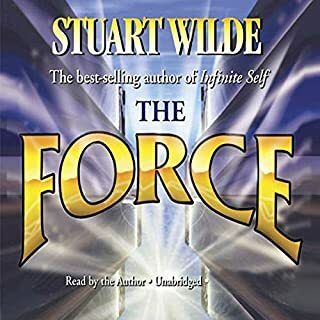 On this unabridged audiobook Stuart Wilde explains that the Force is a part of each and every thing in the physical plane. This includes our planet, the stars and galaxies, and the physical universe...as it stretches out into space, beyond our perception. By its very nature the Force is immortal and never-ending. Because it is the inner light or "livingness" within all things, we call it universal. 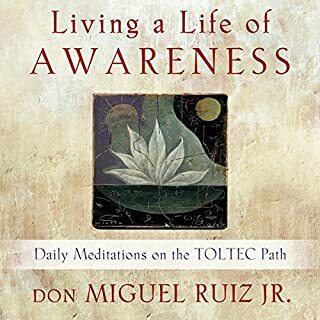 This is extremely powerful book! 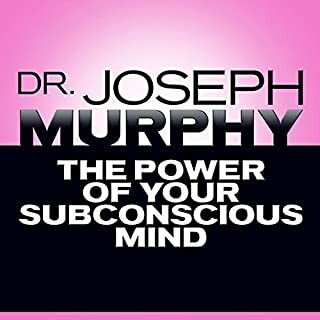 Great learning if you're really serious about your life. 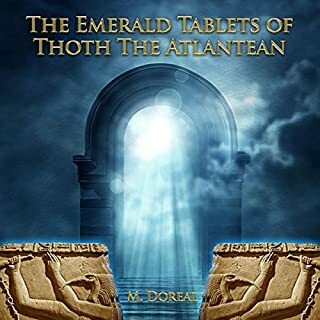 Powerful book and very well-narrated I can listen.. .then listen again! I really enjoyed his voice and teachings, very inspiring! 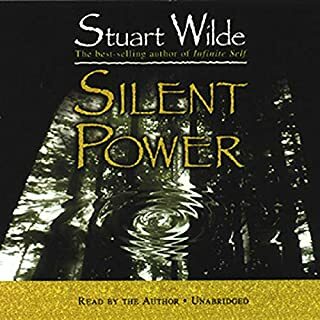 Stuart Wilde gives you a lot to ponder on this unabridged audiobook. 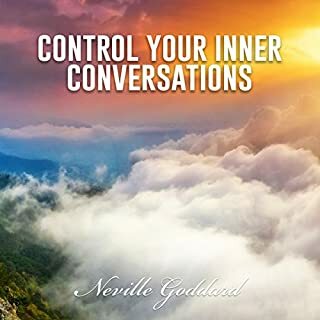 His underlying philosophy is that there is a silent power within you, an inner knowing that grows because you understand its infinity. It teaches you hour by hour and day by day. It is silent...but it is also so powerful. Reach inside and find it! You cannot go wrong with Mr. Stuart Wilde's teachings. I love any books or audio. I can listen every moment and never get tired to hear his voice. I really enjoyed this book. It has given me a complete refreshing new prospective and outlook on live and beyond. Great performance of Roger Hughes.